A Freelancer(in bold) is someone who is self-employed and is working for one or more clients at a time from their own desired workplace. A freelancer has the authority to decide the kind of work that they will offer to the clients, the fees that they will charge for a particular piece of work/service. A Freelancer can decide whether they want to work as full-time or part-time. 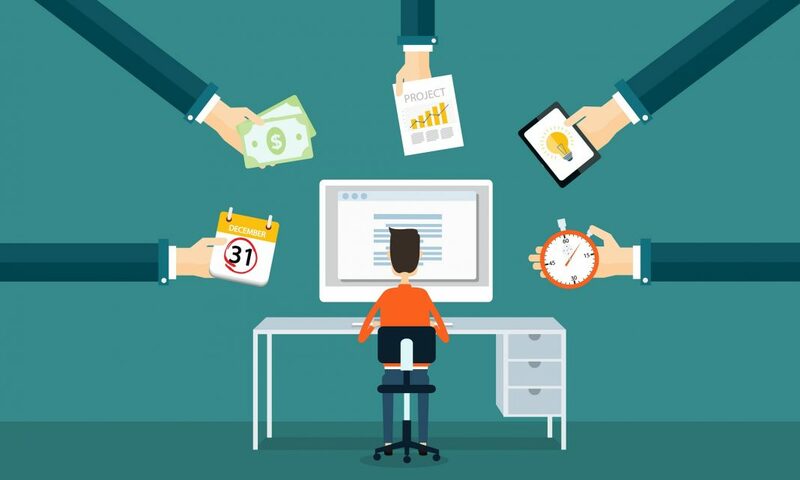 A full-time freelancer is one who generates a huge part of their income from freelance work and dedicate all or most of their work-time to such projects. However, a part-time freelancer can be someone who wants to earn a few more bucks apart from their regular income from other sources. It is always in the hands of the freelancer to decide which way they want to go , depending upon how much time they can allocate to freelancing. Freelancers get to work with a huge list of clients over time, many of them are one time clients while only few are regular clients. A client who needs 3-4 articles on some topic in a week and over multiple weeks is an example of a regular client. It is always good to have a few regular clients, that way you have a fixed income flowing in to your bank account, while you still can bid upon different projects from other clients. The first step involved in becoming a freelancer is self-analysis(strange!). Yes, it’s you who has to decide and figure out the things that you are good at, how you can project those things to client and get projects against them. Examples can be: I am good at web-development, I am good at article writing, SEO, fiction writing, Designing, Sales and Marketing, Customer Service. Once you have decided what you are going to offer to the clients the second step will be building your online Freelancer profile. One can use sites like Upwork or Freelancer.in to get started. Tips: You need to have a bank account in which your money from freelancing work will be deposited. Once your Profile is ready, the next step is to start bidding on projects that require your skill-set. Initially, I would recommend that you keep your bids lower then the comparison because if you are just starting out and think that this might be one of your initial projects then you need to be different somewhere, to stand out of the crowd, you can give away your service in lesser fees. Don’t worry that you did a more valuable work then what you were paid for, this will only help you in building an online repo and get you more work. Also, once you have established your profile and are getting better work, you can always start asking more fees for newer projects and take a nice paycheck out of your valuable work. Hourly Rate: In hourly rated Jobs you get a fixed amount paid for every hour that you spend working on the task. A freelancer can set his/her hourly rate(say $25 or $30) and once they win a project bid they can negotiate with client for number of hours required to finish the project. Fixed Rate: In a few projects the client will set their initial budget for the project and then a freelancer can bid accordingly. Such projects pay only the negotiated amount to Freelancer and are not dependent on whether you spent 1 hour or 10 hours of your time on them. Tips: For bidding on fixed rate projects, it is advised that you gather some idea of the time and effort that you will have to put to the project. Of course, experience is the key here! You get to work on projects across your skill-set. 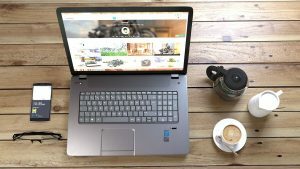 The best advantage of being a freelancer is that you are not restricted to work in a particular technology only, because it is you who chooses the technology/domain. Got bored of one! Choose another. You can even keep on expanding your domain. You get to decide when you work and when you don’t. Forget about Monday morning blues! For any project that you are working upon, the ultimate target is to deliver them on agreed time but whether you did it in one go or took multiple brakes in-between, nobody cares. Really! You set your own hourly fees for the work/service that you are offering and over a certain time you will find out that you are making more money then what you used to make through your fixed salary. Although competitive, but there is always a high need for the freelancers in the market, so you don’t have to worry about running out of projects after a certain time. You get to spend more time with your family(your better half and your children!). Also, no going out in Peak-time traffic. No such thing as rush-hours! The things are competitive out there! Unless you have already built a repo, you might have to spend a lot of your time bidding on the projects, making proposals and building your profile. The key here is offering services at a lower price, make your initial projects a give away. It takes some time and effort to build some credibility. Be ready for irregularity! in the initial days of freelancing, it is really possible that you will have work for some months and nothing for some months. Your income scale may vary by a large range. Thus, it is recommended that you save properly for such times. But, if you are continuous with your efforts for a long time then you can build some regular clients and minimize such fluctuations. Self-Discipline! Yes, some of us are so much into the habit of having someone to push us continuously that we don’t know what is self-discipline, but are only aware of DeadLines. Life of freelancer has to be disciplined as you are your own boss here! One has to find there own motivation and own enjoyment. Keep your schedule fixed! Enough said! Freelancing is really free to start with and can be a valuable source of income even if you are working for part-time. It is good to give it a start, and last thing I will say is that you don’t have to worry about whether you will be able to provide the solution to everything you see out there, because you can actually choose here! Choose what you can do best!